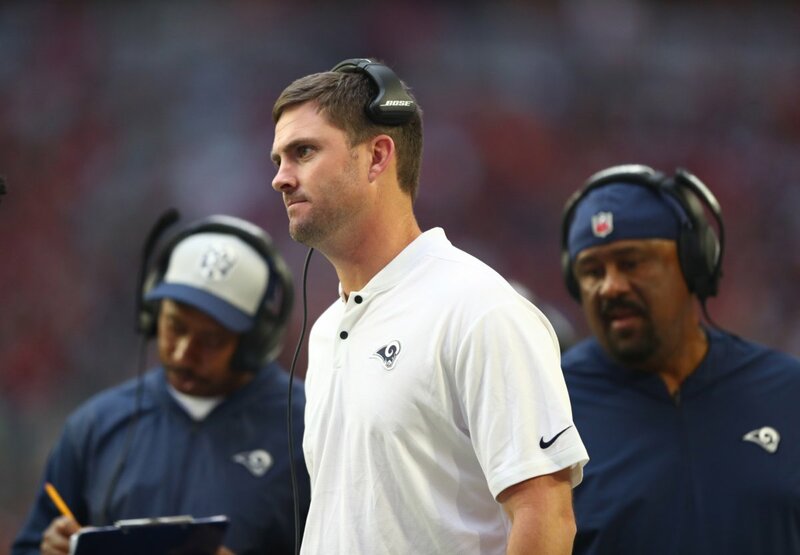 Green Bay Packers quarterback Aaron Rodgers is fond of former Seattle Seahawks running back Marshawn Lynch. 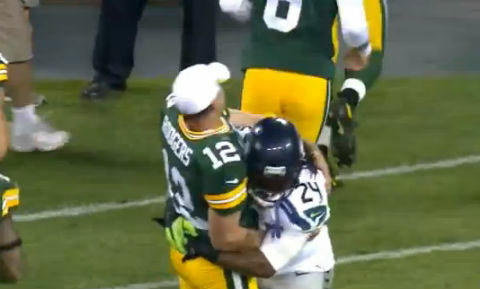 Rodgers welcomed Lynch back to the NFL. 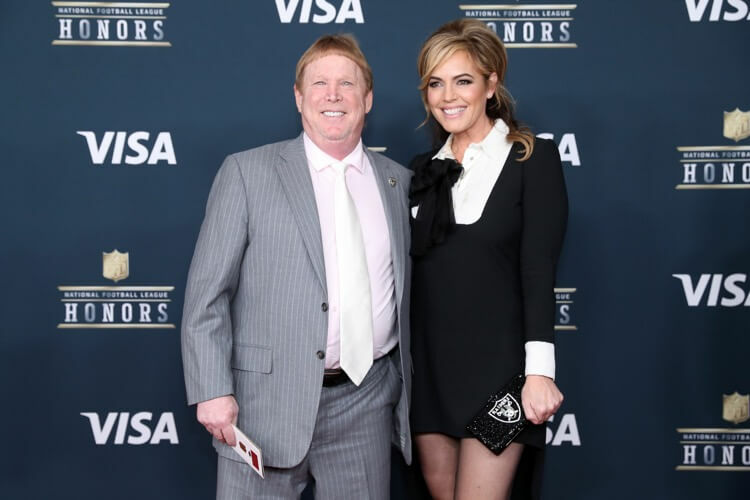 The Oakland Raiders are soon to be the Las Vegas Raiders. Could anything be more appropriate? 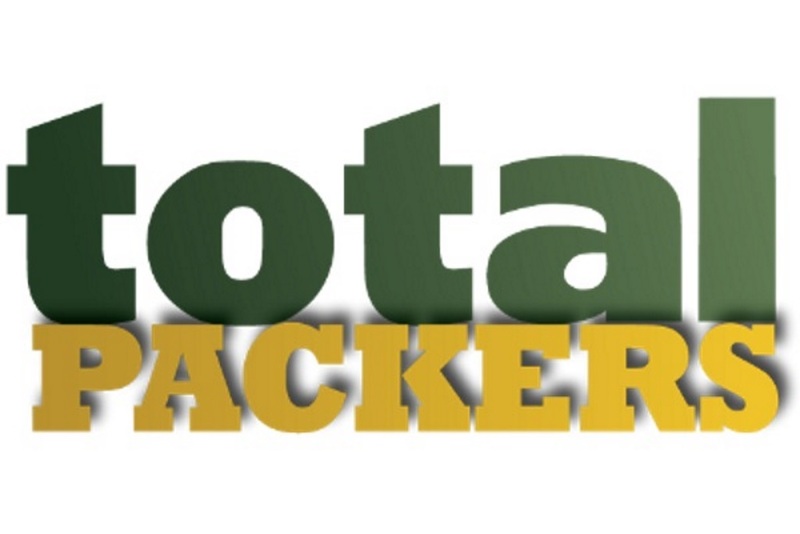 The fans lose, the NFL wins and some Packers memories. This is how it will end. 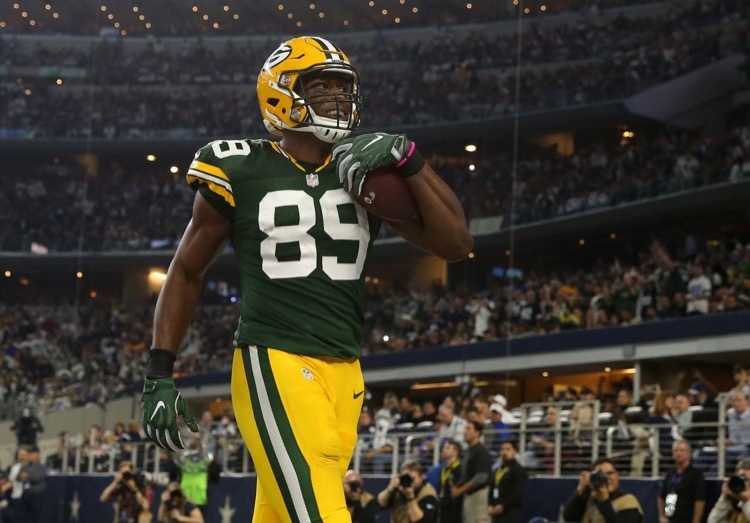 The Oakland Raiders will be bringing in tight end Jared Cook after one season with the Green Bay Packers. Something of an ordeal. 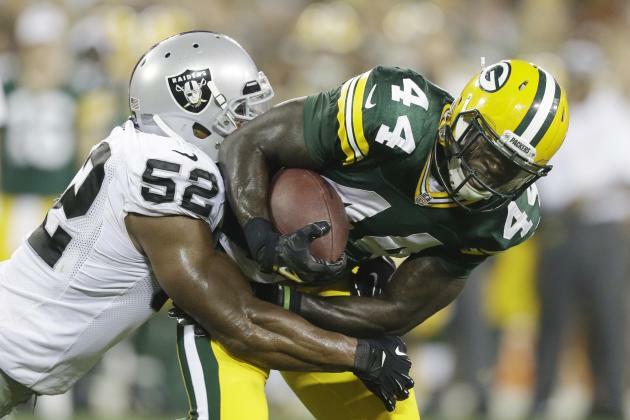 A brief showing by the Green Bay Packers' 1s (minus QB1) and the Packers' depth proved too much for the listless Oakland Raiders. 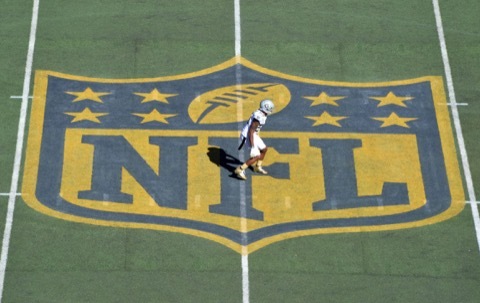 Draft picks, position battles, second-year jumpees and undrafted free agents. 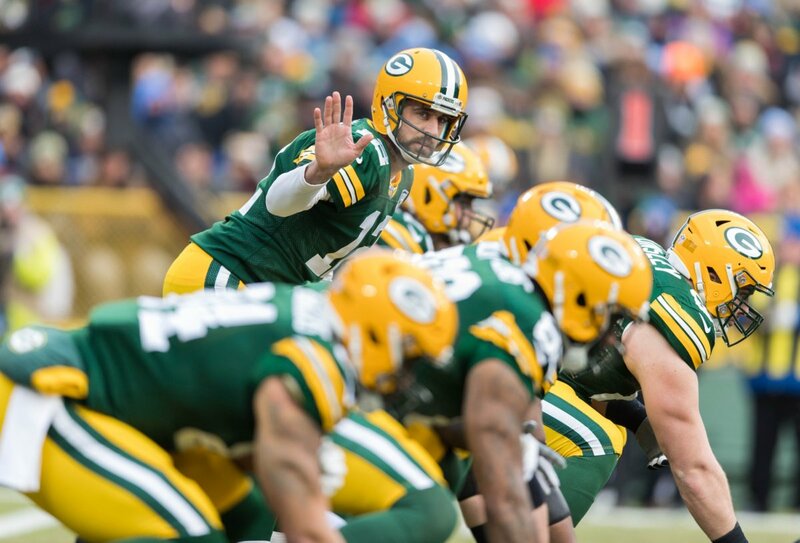 That's who we'll be watching when the Green Bay Packers face the Oakland Raiders. Oh, you guys in the Bay area want to compare Derek Carr to former Green Bay Packers quarterback Brett Favre? Laughable and the gunslinger himself thinks so. 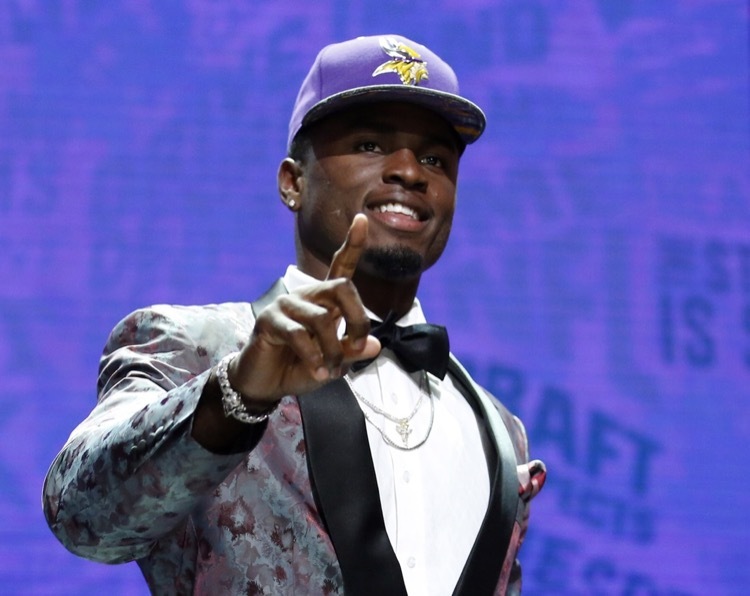 We assumed Laquon Treadwell was a turd because he was drafted by the Minnesota Vikings, but maybe he doesn't like them anymore than we do. Take a look. Charles Woodson said he wasn't leaving football after he retired and we now know what his next role will be. You'll see Woodson on Sundays once again. 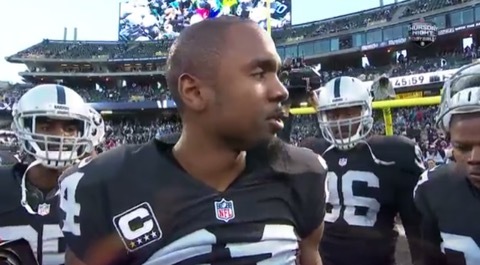 The Pro Bowl was Charles Woodson's final game, although he says he's not leaving the game. We're sad to see him hang it up, but he went out like a man. 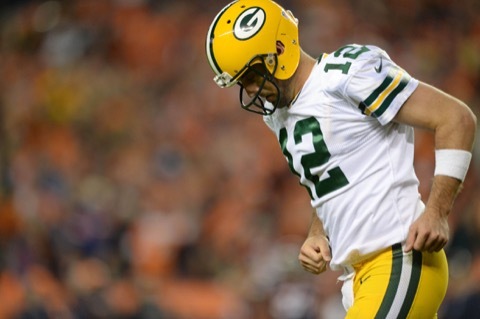 Green Bay Packers quarterback Aaron Rodgers will be skipping the Pro Bowl. 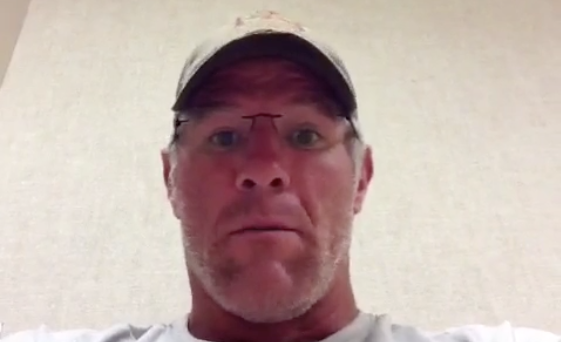 He's citing some unknown injury, but we have a better idea of what it really is. Regrets? He's had a few. 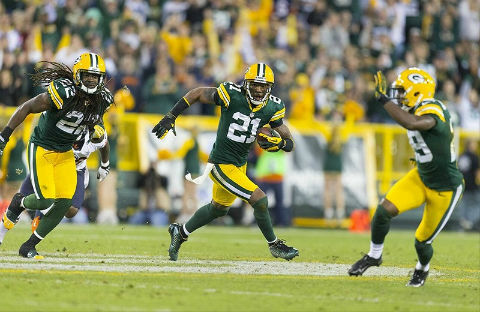 Charles Woodson shares three regrets from his NFL career, two of which involve Green Bay Packers' playoff losses. 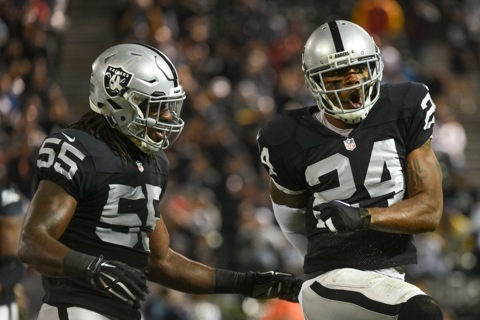 The legendary Charles Woodson played the final home game of his career on Thursday night. 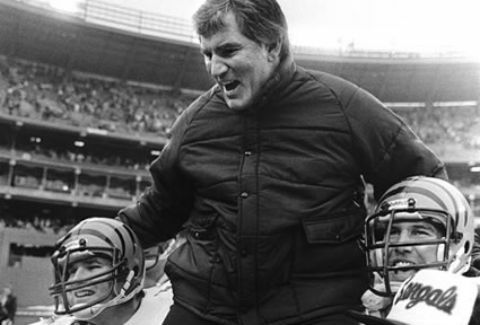 Here's what he had to say to teammates moments before the game. It appears the Oakland Raiders have something special up their sleeve for Charles Woodson's final home game. It may make that game worth watching. 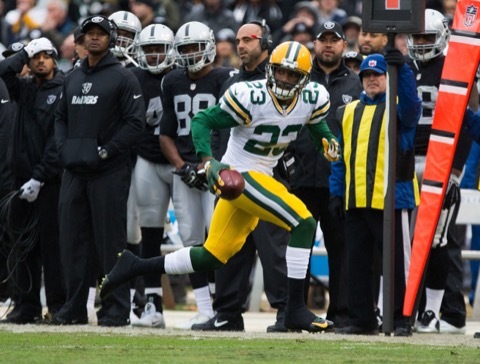 Charles Woodson has decided to hang up his cleats. He made the announcement Monday. 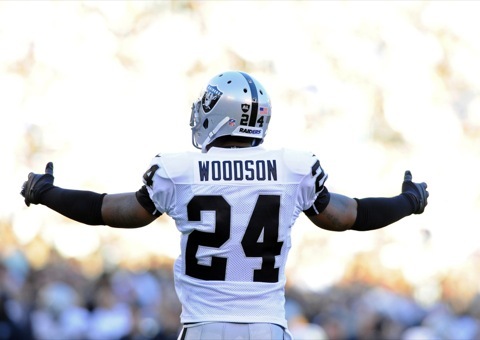 Woodson will go down as one of the greatest ever. 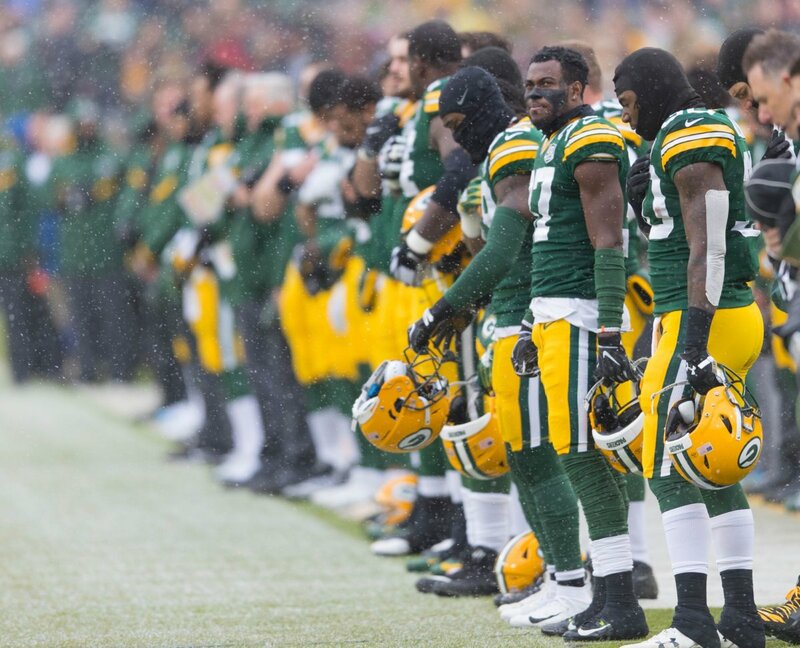 The Green Bay Packers got a win on Sunday. That's really the best thing you can say about them. 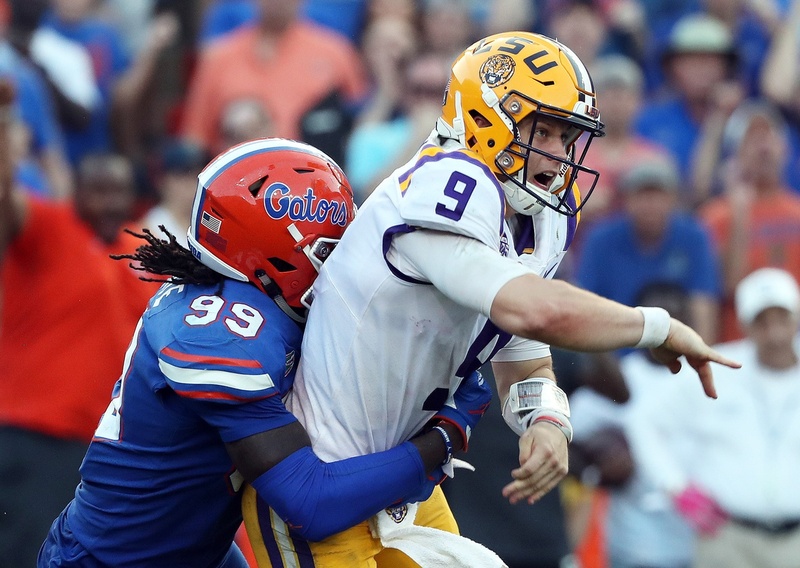 Here are five more thoughts on the game, which was all about big plays. 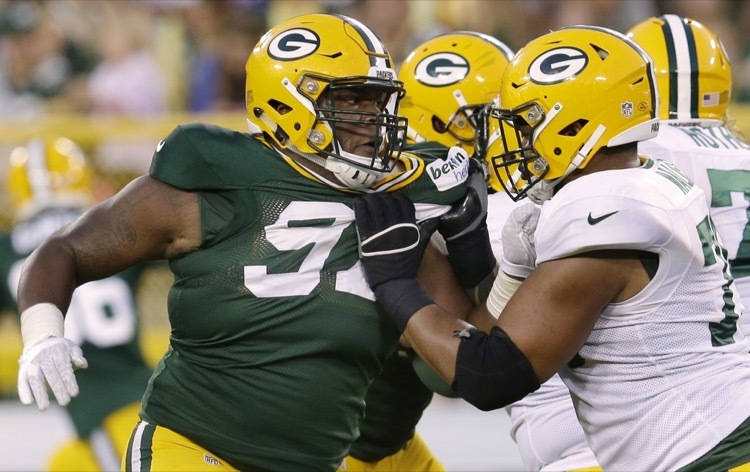 The Green Bay Packers came home with a 30-20 win over the Oakland Raiders and we're all happy. Except, that had to be the most unimpressive 10-point win ever.